Graeme Jennings was appointed President of SSA Board in September 2015 and took up the position in January 2016. He is currently College Principal of Great Lakes College in Forster/Tuncurry in NSW since 2009, the college is a multi -campus collegiate with 3 campuses with over 1800 students and 140 staff. Graeme played professional rugby league in Australia and the United Kingdom for 13years and has a degree in Bachelor of Education – Physical Education/Health.He also sits on the Executive of the International School Sport Federation Board as ISF Oceania President. Paula Nielsen was appointed to the School Sport Australia Board in 2013 - 2015 and again in 2018 as the South Australian representative. 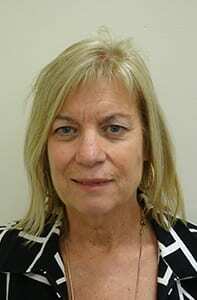 Paula is the SA School Sport Team Leader overseeing the operations of the SA Department of Education and Child Development's School Sport Team. She has been working for SA School Sport since 1997. Paula was a representative on the ACARA National Consulation Forum on the H&PE Australian Curriculum - influential in ensuring that the movement and physical activity strand remained essential to this subject area. Further to this she has been a Sport SA Director advocating for the importance and value of sport in education. 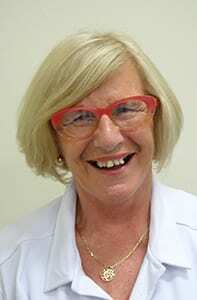 She currently holds the position of School Sport Austrlia Netball Secretary and has been involved since 1993. Prior to this Paula coached the SA 15 and Under Netball team from 1987 - 1992. Paula became a life member of School Sport Australia in 2014 and has been a life member of School Sport Australia Netball since 1999. 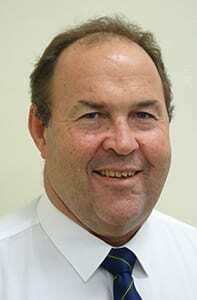 Matt O'Hanlon was appointed as Queensland School Sports Board member of the SSA Board in 2013. he is currently Chair of Queensland School Sport Management Group which has oversight of an extensive program hat covers all school students in Queensland. 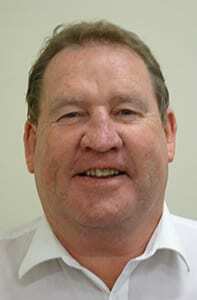 Matt is also Chair of South Coast School Sport and a Life member of Queensland Secondary Schools Rugby League. Matt has been a Principal with Education Queensland since 2002 and is currently Principal of Beenleigh State High - a large urban school in Logan City. 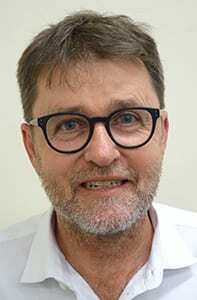 In his 34 years with Education Queensland Matt has served across the state in remote, rural, provincial, mining and urban locations both as an administrator and as a teacher of History and Economics. Matt has always recognised the benefits of school sporting programs and has fostered the engagement of students in sport at all levels from the beginning of his teaching career. Chris Nunn is motivated by getting the best out of people. As an athlete he represented Australia at the Commonwealth Games before becoming one of the world’s most successful Paralympic Coaches. He led the Australian Athletics Team to be the best in the world at the Sydney 2000 Paralympic Games and was awarded the Order of Australia Medal for his services to people with a disability. Trained as a physical educator Chris quickly moved into the world of coaching and was the first fulltime coach in the world employed to coach athletes with disabilities, working at the Australian Institute of Sport between 1991 and 2004. Chris now travels throughout the Pacific Islands and the Caribbean mentoring emerging coaches on a variety of sports who are preparing for international competition and is Internationally recognised for his leadership qualities and strategic thinking. Chris’ dedication to whatever he does is highly regarded and he has received the Order of Australia Medal (2002), the Dawn Fraser Coach Award (2000), Paralympic Coach of the Year award (1998) and the Rotary International Paul Harris Fellowship in recognition of the work he has done during his time as a coach. He was inducted into the ACT Sports Hall of Fame in 2016. 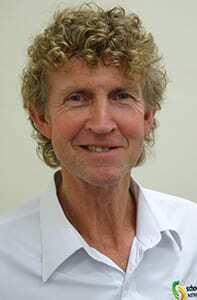 Peter Banks is currently Principal at Cronulla Public School which is located in the southern outskirts of Sydney. He was recently elected to the SSA board and as well as being Sydney East School Sport's President, he is also one of the New South Wales Primary Schools Sports Association Vice Presidents. Peter is a SSA service award recipient for basketball as well as a NSWPSSA service award winner. 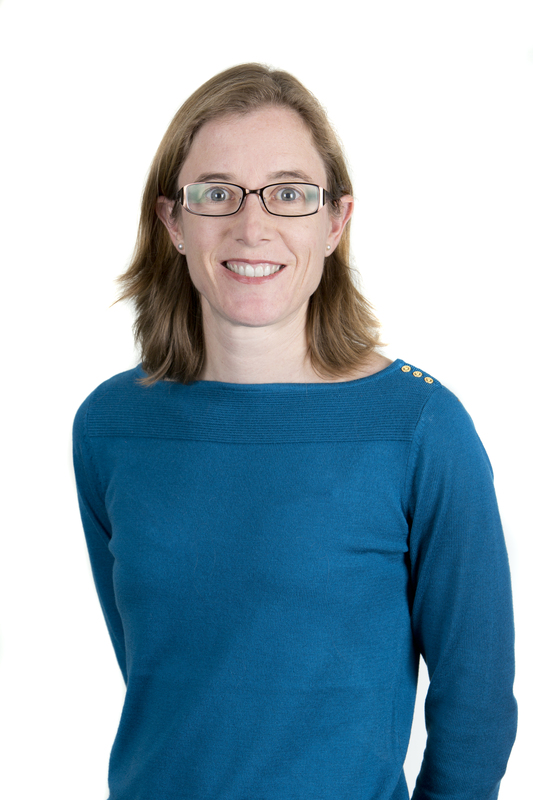 Helen Taylor “Squizz” has been a member of the current Board since its inception in 2013 and served previously on the School Sport Australia Executive as a Primary Management delegate. Born a South Australian, but for the last few decades Helen has had only ochre, black and white running through her veins! After training as an Early Childhood teacher in SA, Helen ventured north to embrace the Territory and all it had to offer. After working in the school system for some 20 years moving from a classroom teacher through to an Assistant Principal, Helen was appointed the School Sport contact for the NT. Over the years the Governance model has changed, and the position is now CEO of School Sport NT. Helen brings experiences to the Board from her School Sport NT role, in the numerous positions she has held in School Sport and the community as well as the leadership roles she holds/has held with membership of school boards, sporting organisations and volunteer groups. Her passion is for sport to be that vehicle that provides educational opportunities for all leading to lifelong learning in whatever capacity of choice. Rayoni joined School Sport Victoria in January 2019 as the CEO. Rayoni has over 20 years’ experience working across government, sport, health and transport sectors. Her career has included management roles in a broad range of areas including sport, physical activity, active transport, road safety, customer service and communications. Prior to joining School Sport Victoria, Rayoni held the position of Manager, Physical Activity, Sport and Healthy Eating at VicHealth, where she was responsible for initiatives focused on encouraging regular physical activity and healthy choices, including though sport. Her sport experience particularly includes women, children and young people’s participation at a community level. 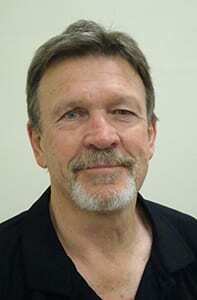 Peter Smith was appointed to the SSA Board in 2013 as the Western Australian representative. He is employed by the Education Department of WA and is the Manager of School Sport Unit overseeing the operations of School Sport WA and has been in this role since 2006. Peter trained as a Physical Education, Mathematics and Information Technology teacher and taught for 25 years in WA Secondary schools. He currently holds the position of School Sport Australia Cricket National Secretary and has been involved with School Sport Australia since the early 1990’s, attending his first SSA National Championship in 1993. Outside school sport Peter’s sporting interests include Cricket, AFL and Softball.